We can install into new or existing glass. You may want something stronger than your existing glass for your larger animal friends so we can supply and install toughened safety glass with the pet door. If you already have the door, no problem. We can install this for you. 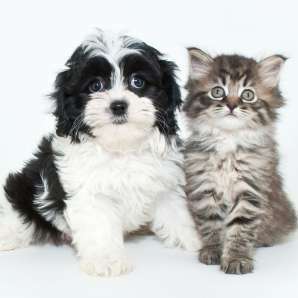 Call us today – your pets will love you for it! !